2. Do You Hear What I Hear? I really don't know what to make of this album. Parts of it are quirkily appealing, such as "Adeste Fideles" ("Oh Come All Ye Faithful") and "Hark The Herald Angels Sing", which has Dylan croaking his way through two favourite carols of mine. 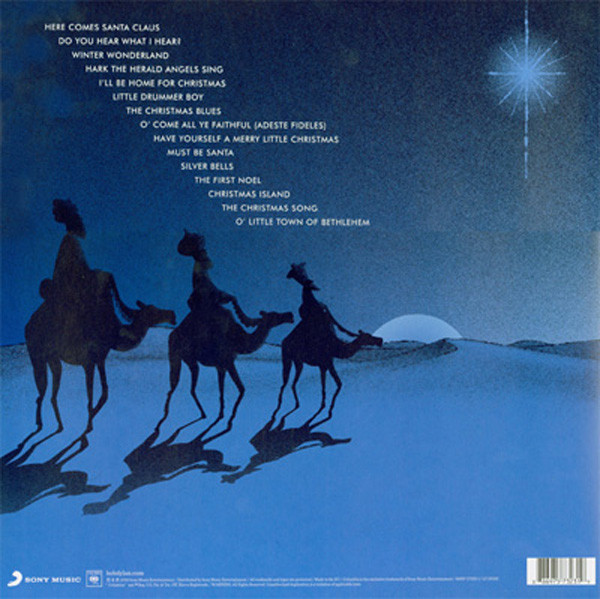 "The First Noel" is a nice one too. Be warned, though, his voice is desperately wheezy throughout and these recordings will certainly not appeal to the Michael Bublé/Rod Stewart Christmas album market. "Oh Little Town Of Bethlehem" is not quite so good, Dylan just about making it to the end. The carols are generally ok, though. For me, where the thing falls down is on execrable slices of Christmas cheese like "Here Comes Santa Claus" and "Must Be Santa". I find these pretty much unlistenable, like a drunken old Grandad doing a turn in the lounge on Christmas day. 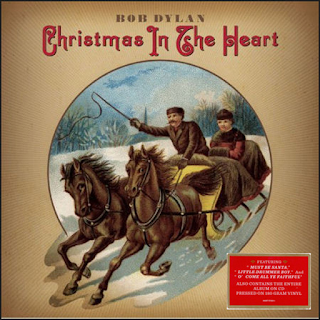 Look, I know Dylan is clearly having a good time doing this and if he wants to do it, fair enough, he has every right to do so and it remains a genuine oddity of a Christmas album.